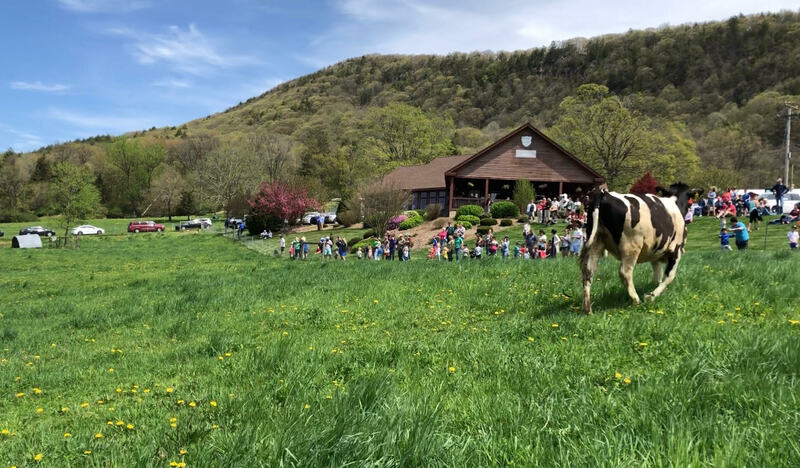 Pasture Day is a farm favorite! After inspecting and repairing miles of fence, the farmers are ready to let the girls out of the barn and into the field. Spring is here! And with winter months in the barn behind them, the cows will be frolicking their way into the green green grass! Grab some lunch or some ice cream – and a spot on the hill! The heifers are released at 12:30pm! 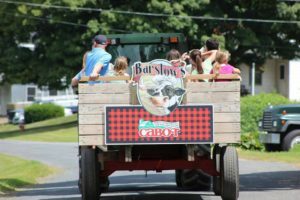 Festivities followed by free wagon ride farm tours and live music. This is a free, family friendly event at your local dairy farm! Hope to see you there!